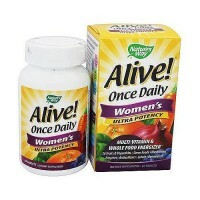 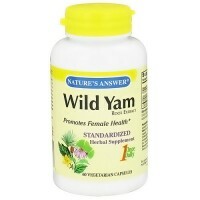 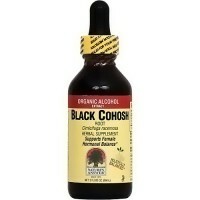 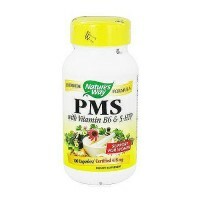 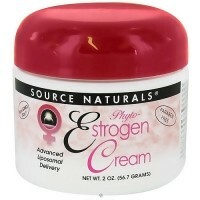 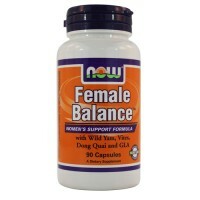 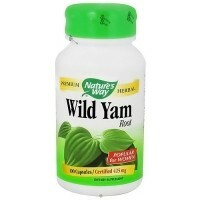 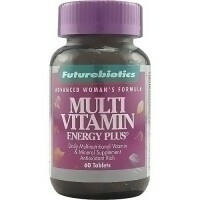 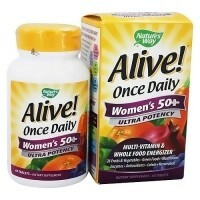 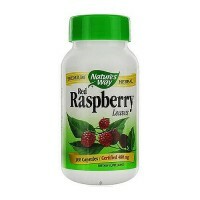 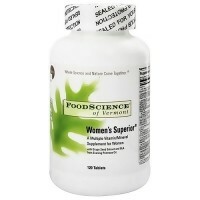 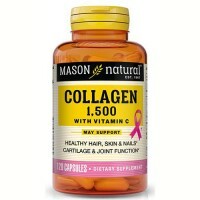 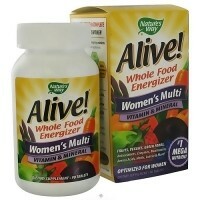 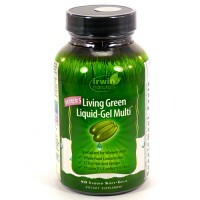 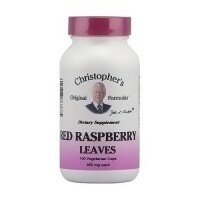 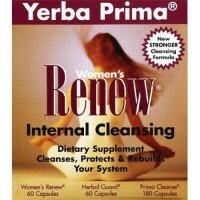 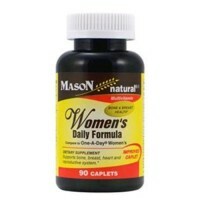 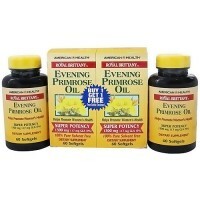 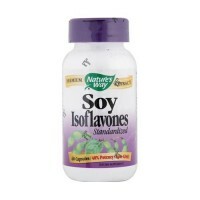 Helps to support female hormonal balance. 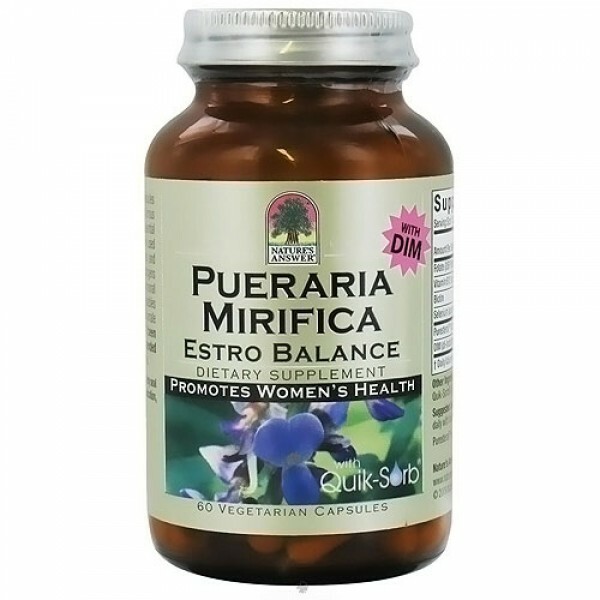 Natures answer puresteral vegetarian capsules features pueraria mirifica, along with the cruciferous vegetable extract DIM (di-indolylmethane), and essential vitamins and minerals. 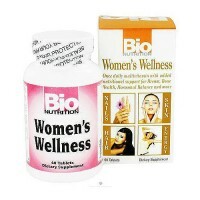 Pueraria mirifica has been used traditionally in its native thailand for centuries, and modern science ahs now isolated active phytoestrogens from this plant, which help support female hormonal balance. 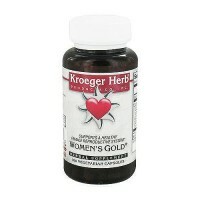 DIM is a substance extracted from vegetables like kale and broccoli, which help to enhance this female friendly effect. 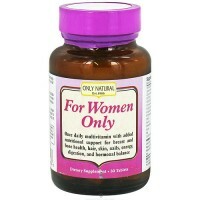 Other Ingedients: Vegetable Cellulose, Calcium Silicate (Anticaking Agent), Quik-Sorb (ginger rhizome, amla fruit, capsicum). 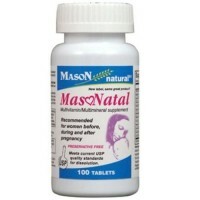 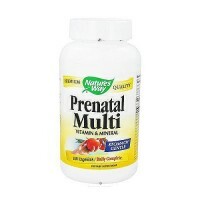 If pregnant, nursing or on medication, consult with healthcare practitioner.